The Hearsay began in Spring of 2016 as an acoustic act with longtime friends Ashton May and Travis Schmidt, eventually settling into the alternative pop/rock genre with the addition of lead guitarist Jeff Holcombe and drummer Ryan Sterritt. 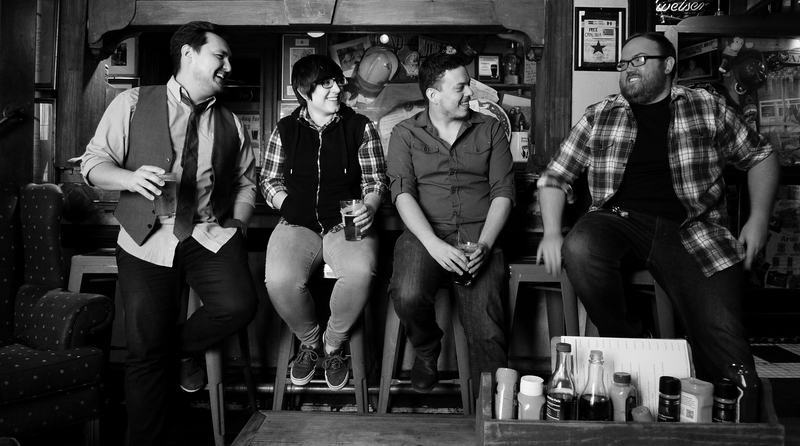 The Hearsay showcases strong vocals, tight harmonies, and an eclectic combination of Pop/Rock sensibilities. You’ll find hints of 90s alternative, jazz, pop-punk, classic rock, and modern indie throughout their music.